head/side-curtain "Always use safety belts and the correct child restraints. Children are safer when properly secured in a rear seat in the appropriate child restraint. See the Owner's Manual for more information." driver and right-front passenger with Passenger Sensing System "Always use safety belts and the correct child restraints. Children are safer when properly secured in a rear seat in the appropriate child restraint. See the Owner's Manual for more information." 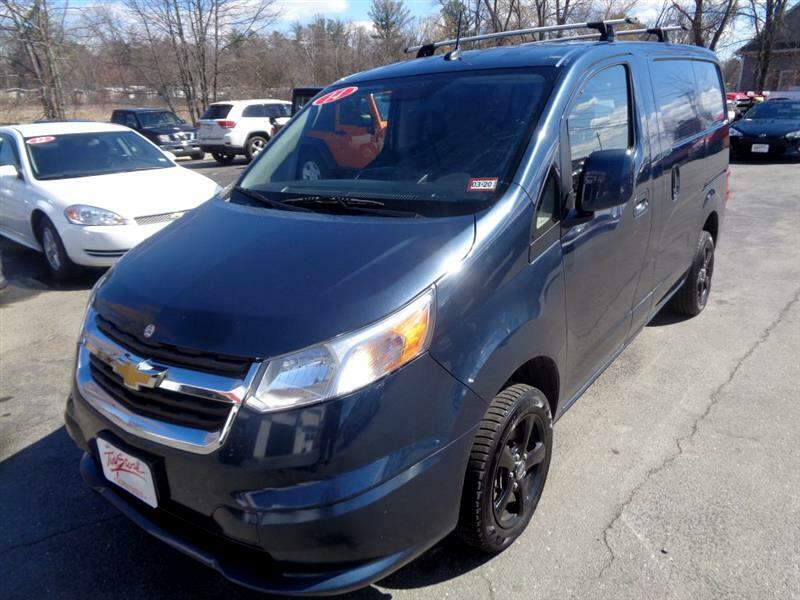 Message: Thought you might be interested in this 2015 Chevrolet City Express Cargo Van.